On a course of 1.8 kilometres there are lines for every riding level, spread over 4 park complexes and 50 obstacles. They make the heart beat faster! 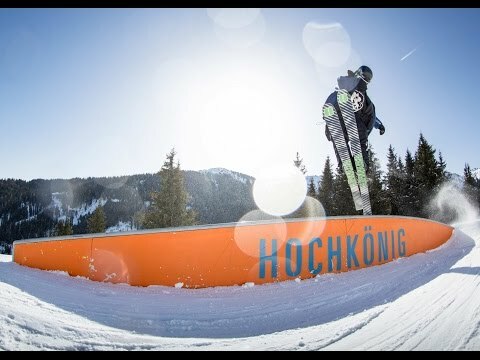 Experience all sorts of shred action in one of the longest snow parks in Austria. 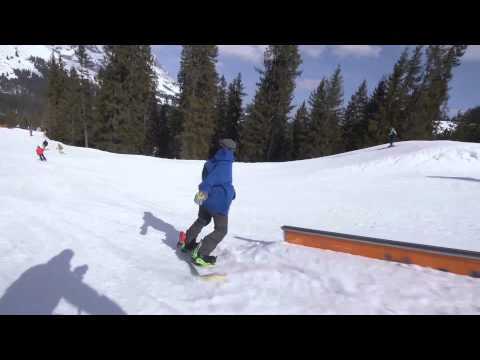 The fingers of the shape crew are itching to conjure up a varied set-up in the snow for you. No matter whether butterbox, extraordinary jib features or eight metre elephant rail, there is something for every riding level. The perfectly shaped kickers with 5 to 12 metres of flat help you to have optimum airtime. Highlight: The 8 person gondola cable car gives you not only non-stop riding, you can also connect to the integrated WLAN during the trip. And when you really do want to have a break, have it comfortably in the chill area, where you can look out over the Blue Tomato Kings Park from a lounger. 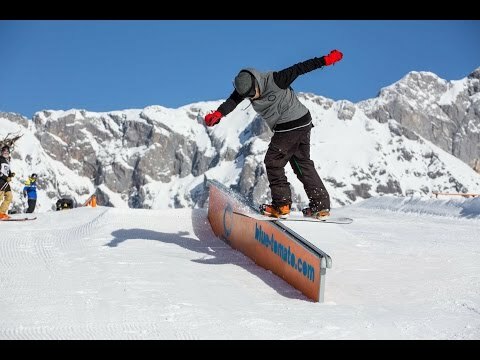 With the Kings Cab Lift right by the snow park you have optimum connections and can get the best out of your day on the mountain.